DJ Arjun Achar is one of the best and Visakhapatnam is proud to have such an amazing talent. 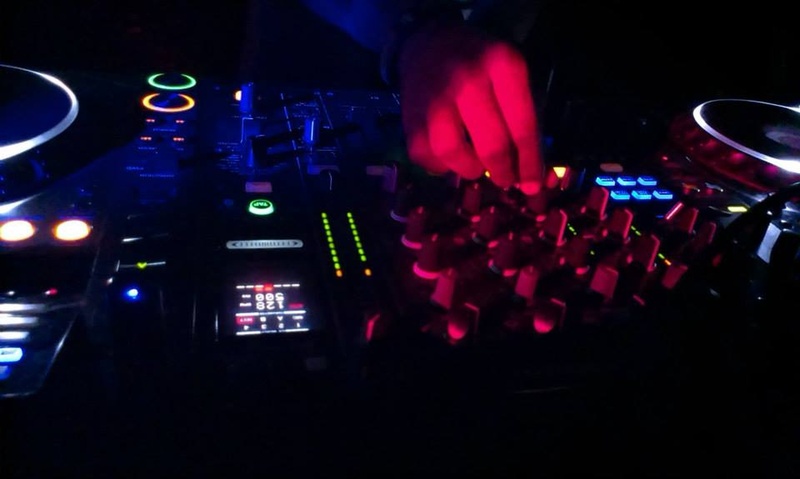 He is one of the most sought after Club DJ's and now after showing his talent at some Big Fat Indian Weddings, he wants to go into full fledged DJ-ing and is eager to showcase his new music to the Wedding crowd. Arjun is versatile and can play anything from House to Bollywood, but the genre of EDM is his favourite in which he easily engages the crowd in his trance. 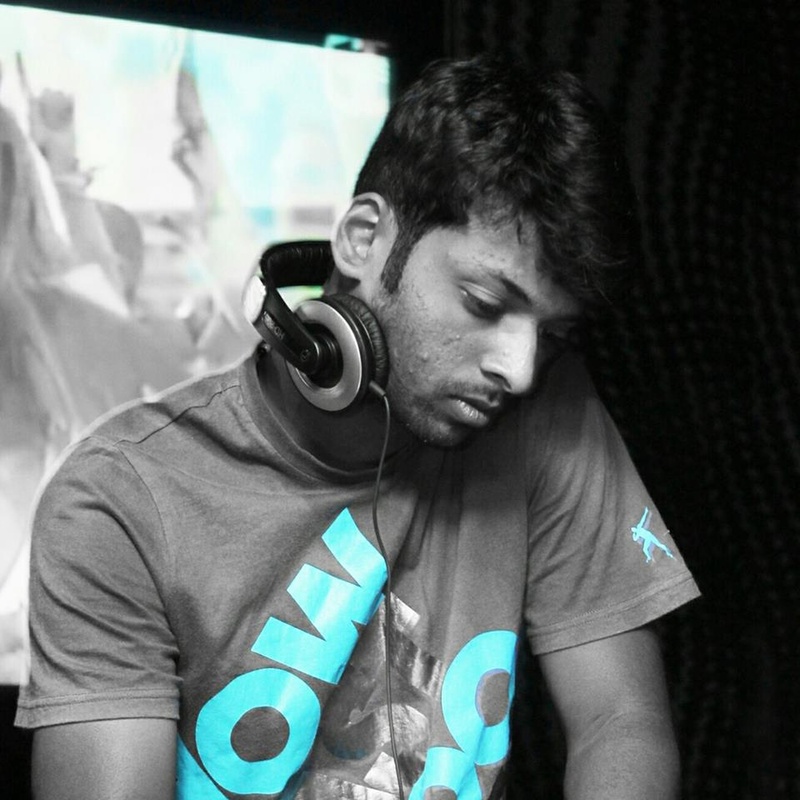 DJ Arjun Achar is a dj based out of Bangalore . 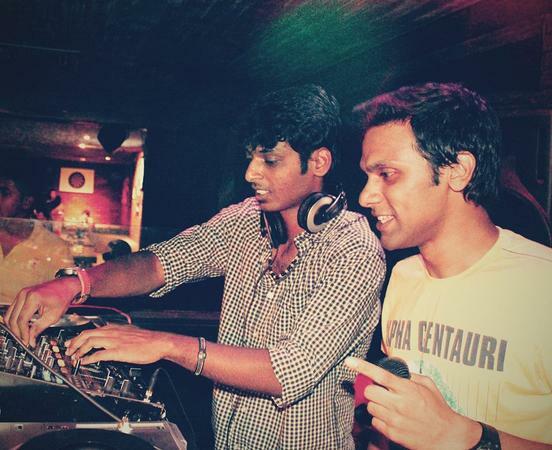 DJ Arjun Achar's telephone number is 76-66-77-88-99, address is Bangalore, India. DJ Arjun Achar is mainly known for Wedding Reception, Sangeet, Cocktail and Other Social Events.. In terms of pricing DJ Arjun Achar offers various packages starting at Rs 25000/-. There are 1 albums here at Weddingz -- suggest you have a look. Call weddingz.in to book DJ Arjun Achar at guaranteed prices and with peace of mind.